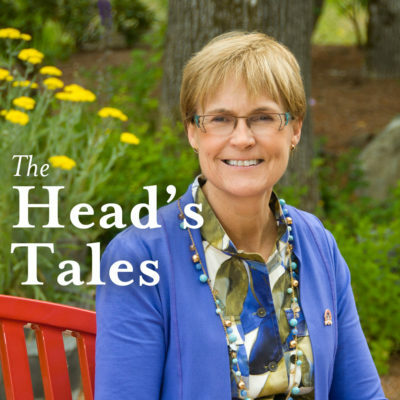 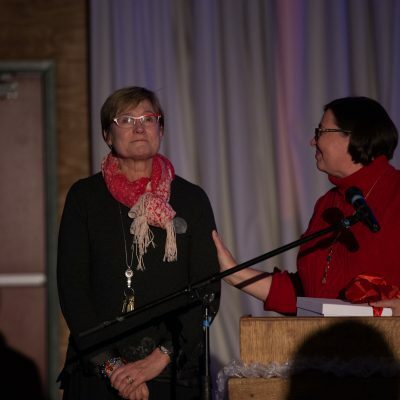 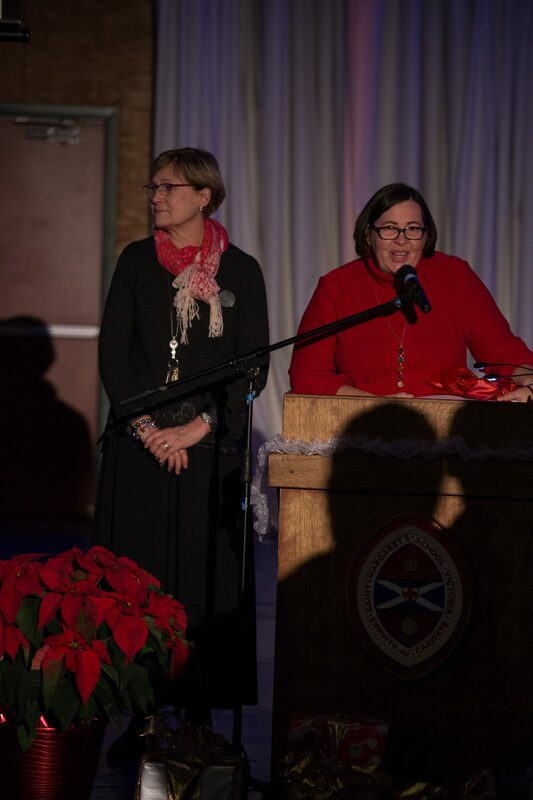 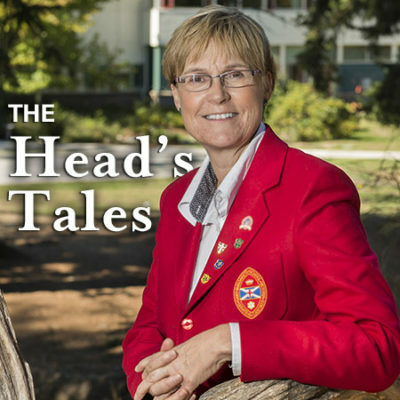 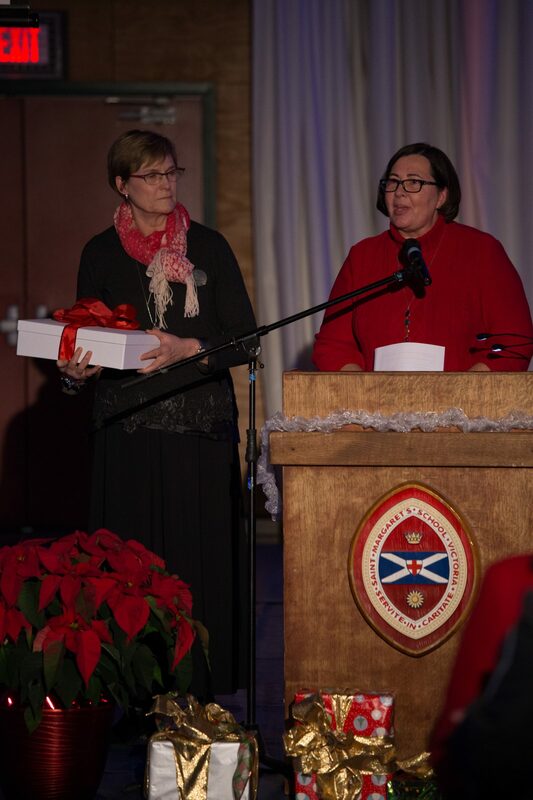 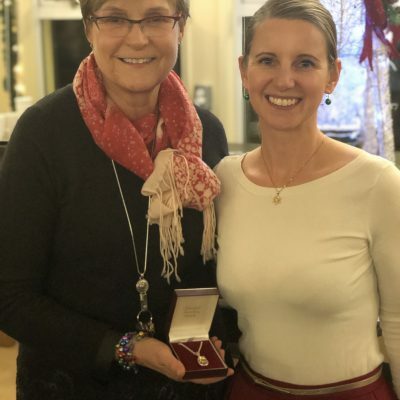 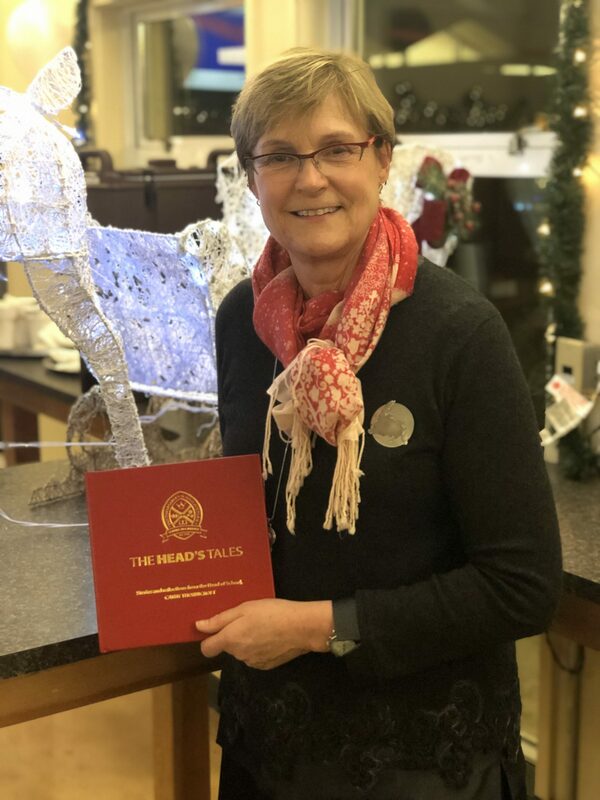 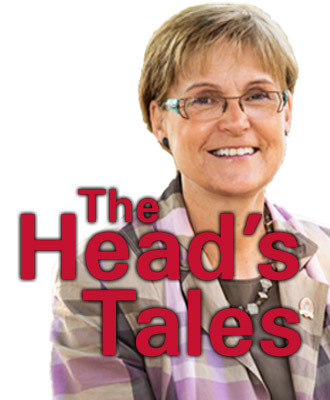 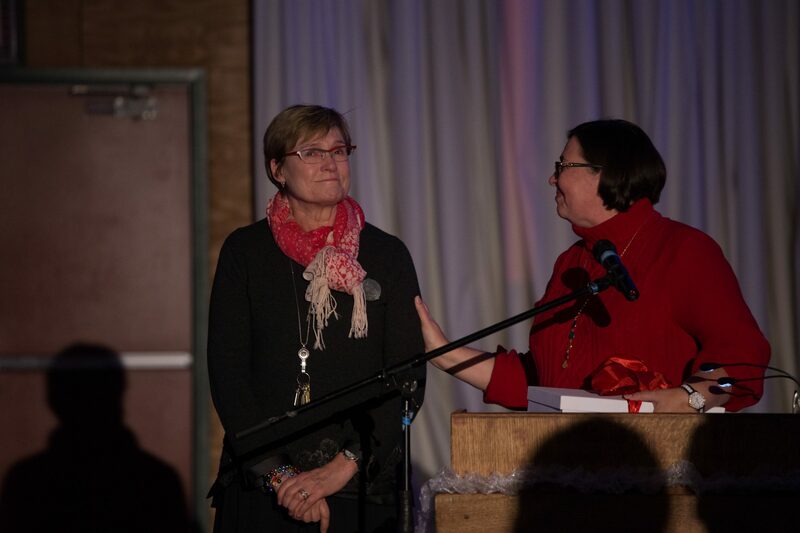 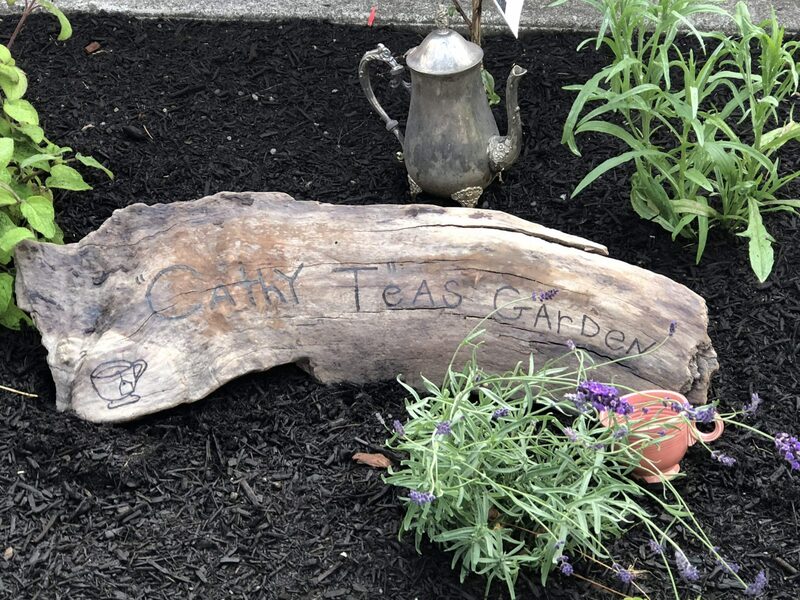 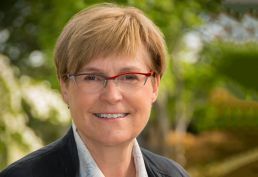 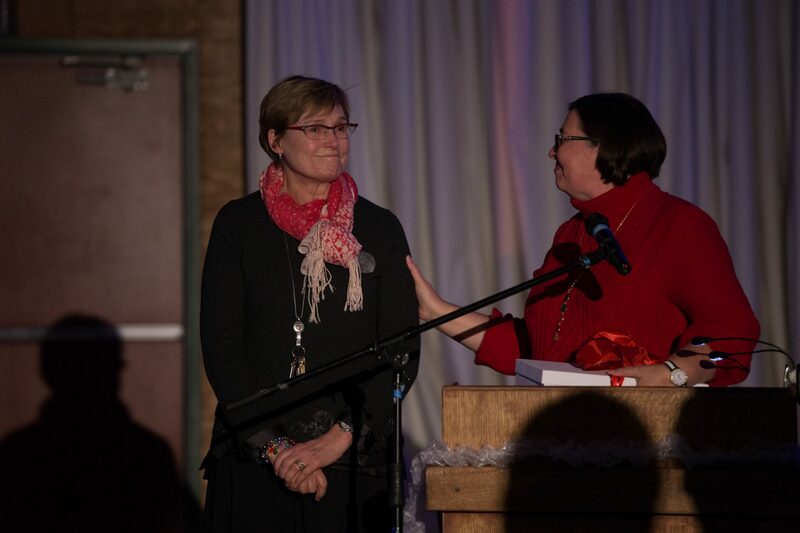 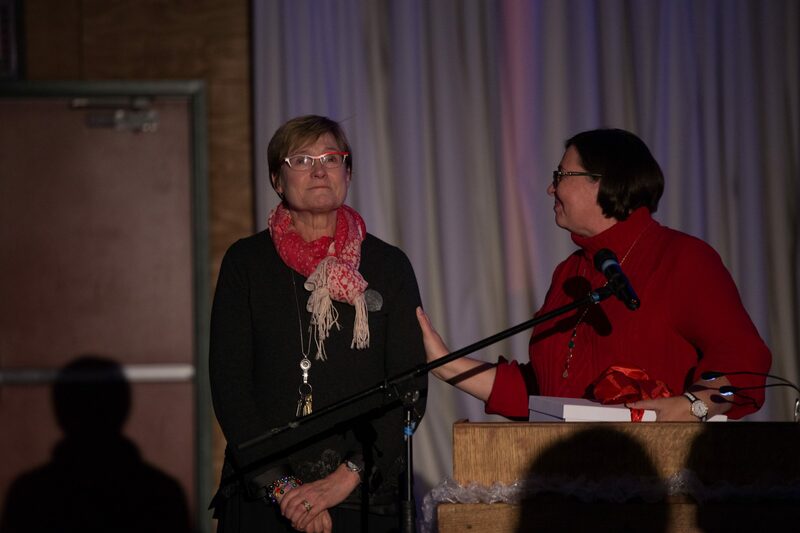 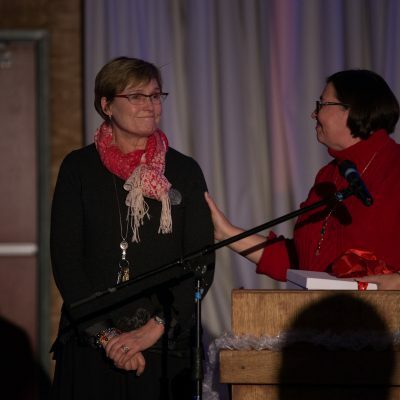 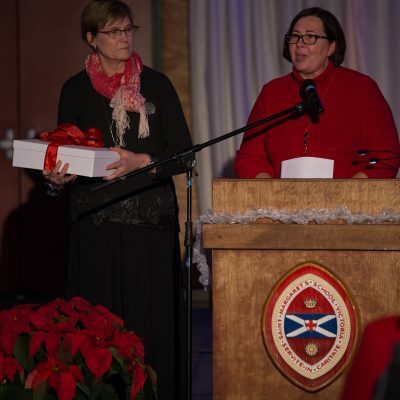 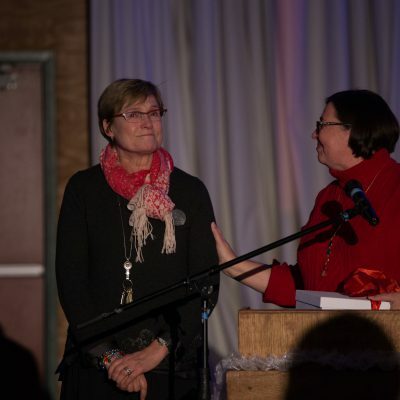 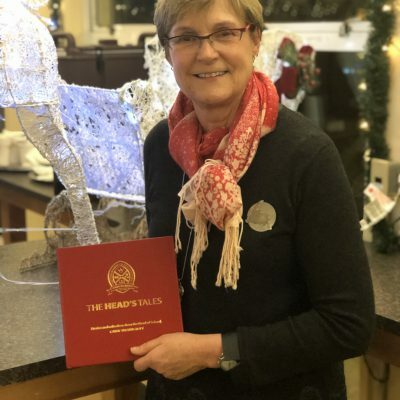 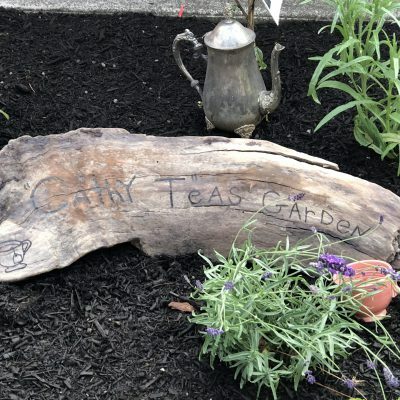 In December 2018, Cathy Thornicroft retired from her role as Head of School. 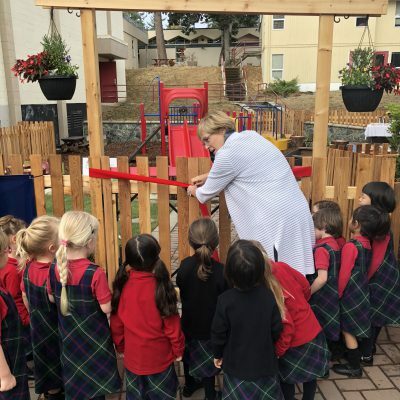 Ms. Thornicroft joined the school in 2010, bringing decades of experience in both public and private schools – including seven years as an area superintendent in nearby Richmond. 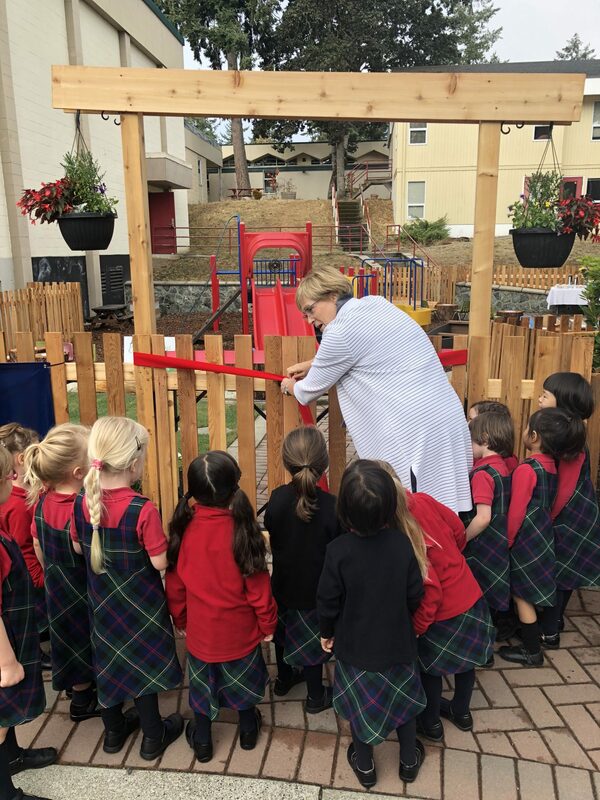 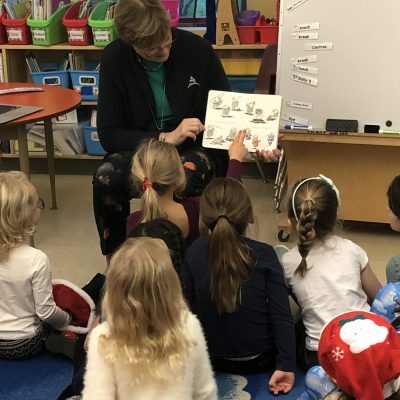 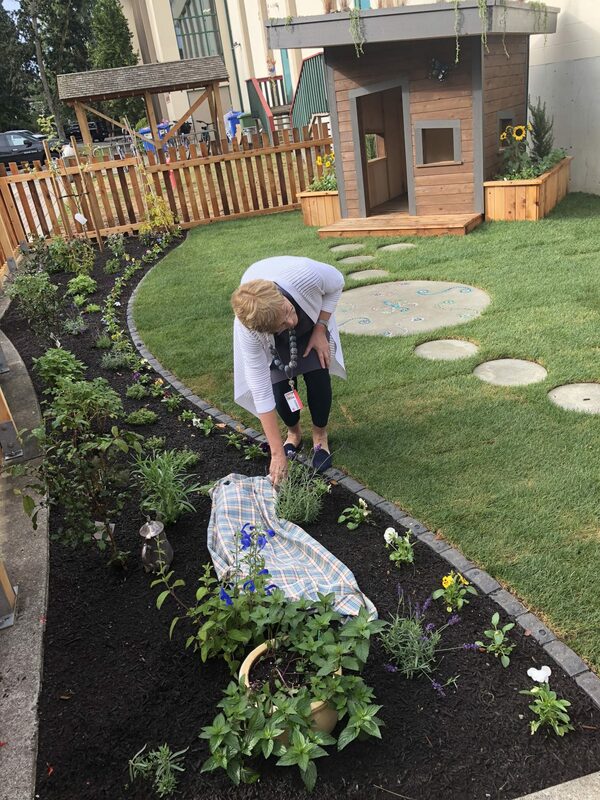 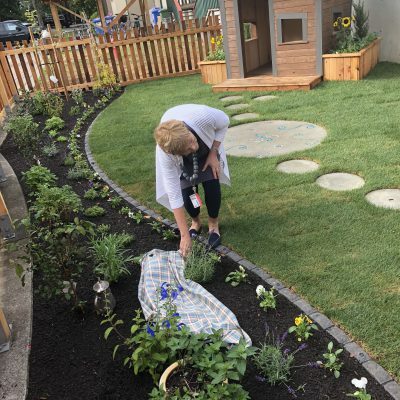 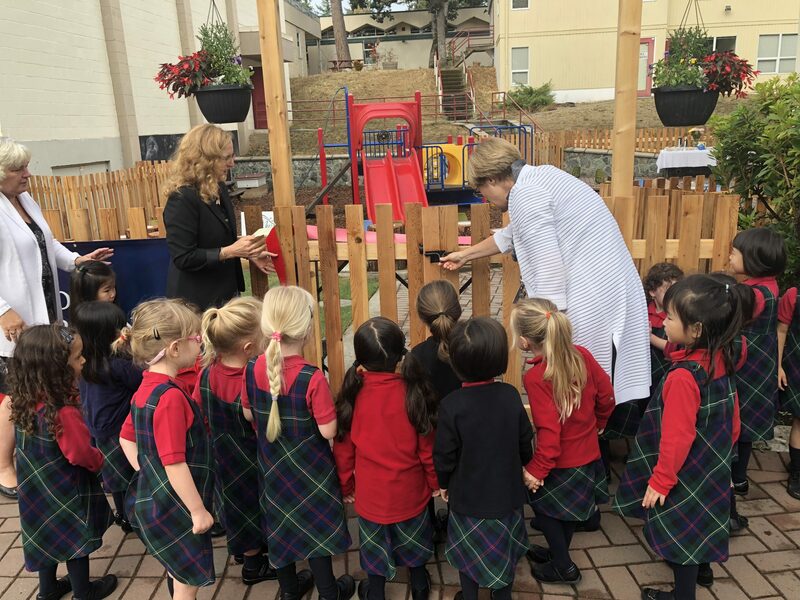 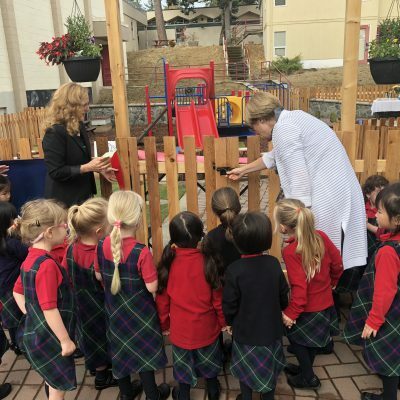 Under Ms. Thornicroft’s leadership, the school undertook an ambitious strategic planning process including students, parents and staff in the consultation and creation of a new 10-year plan for the school. 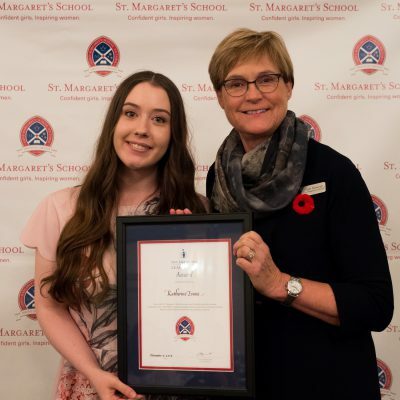 The result was an innovative Strategic Plan that is articulated entirely from a girl’s point of view and unique amongst CAIS schools for that perspective. 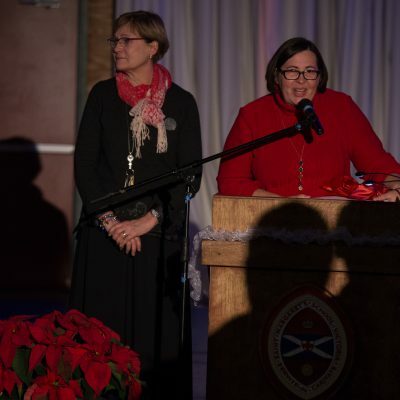 An important aspect of giving voice to the girls was the establishment of a Steering Committee that weighs in on matters of concerns to the students, from each year’s theme to their thoughts on campus renewal. 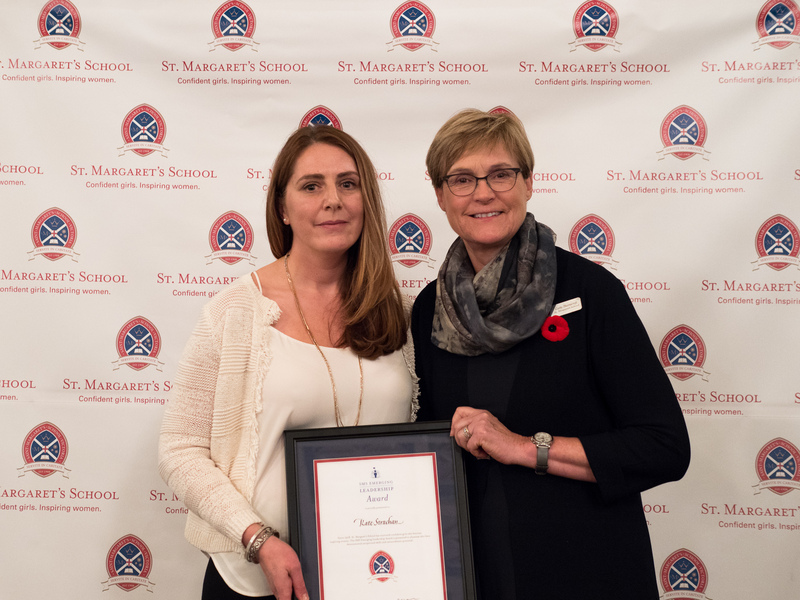 Ms. Thornicroft led SMS through the rigorous process of CAIS re-accreditation in 2016, and SMS received outstanding evaluations in many areas. 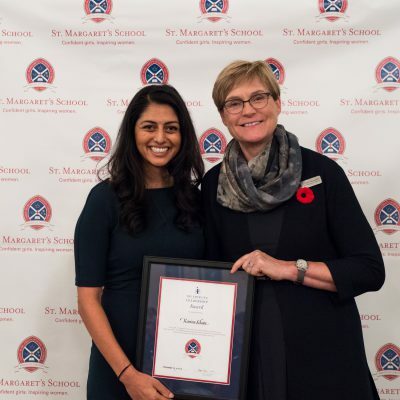 What’s more, during Ms. Thornicroft’s tenure, SMS strengthened its inquiry-based learning model with an emphasis on STEM (Science, Technology, Engineering and Math) and the introduction of a bi-annual Girls’ STEM Leadership Conference. 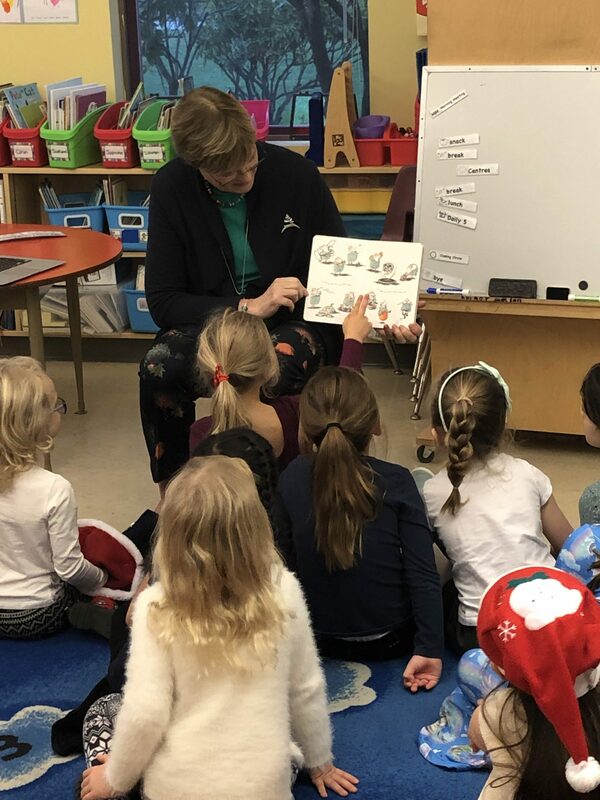 Staff were supported and encouraged by Ms. Thornicroft through her strong emphasis on personal and professional development, especially by building time into the schedule for teachers to collaborate and plan together. 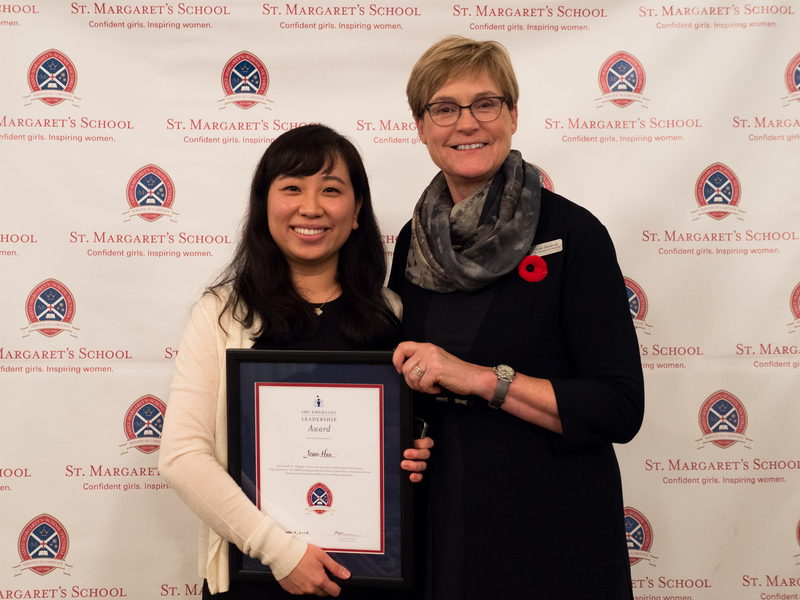 She also raised the profile of SMS by providing the annual Parent Lecture Series that is free admission and open to the public. 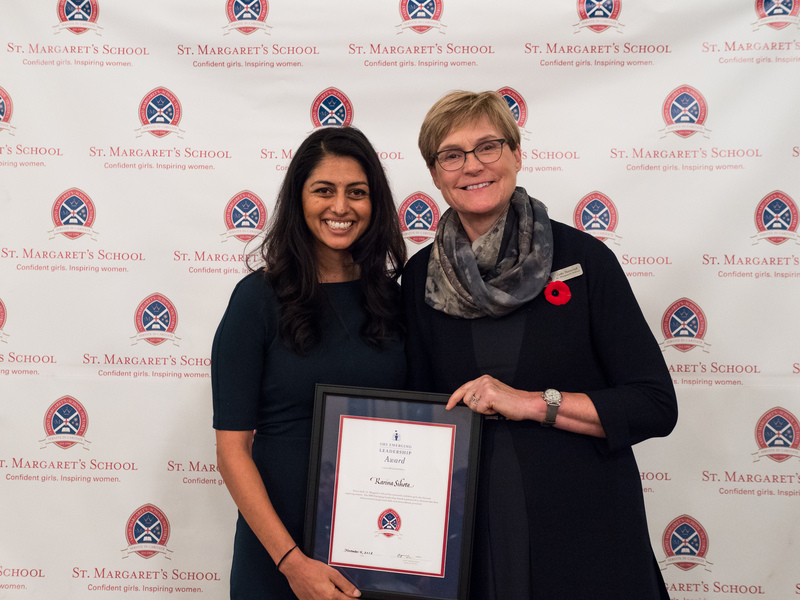 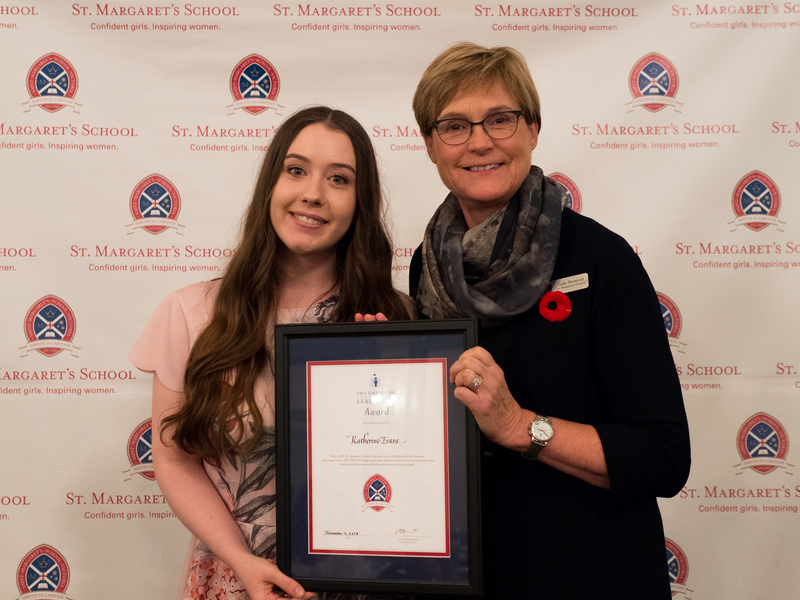 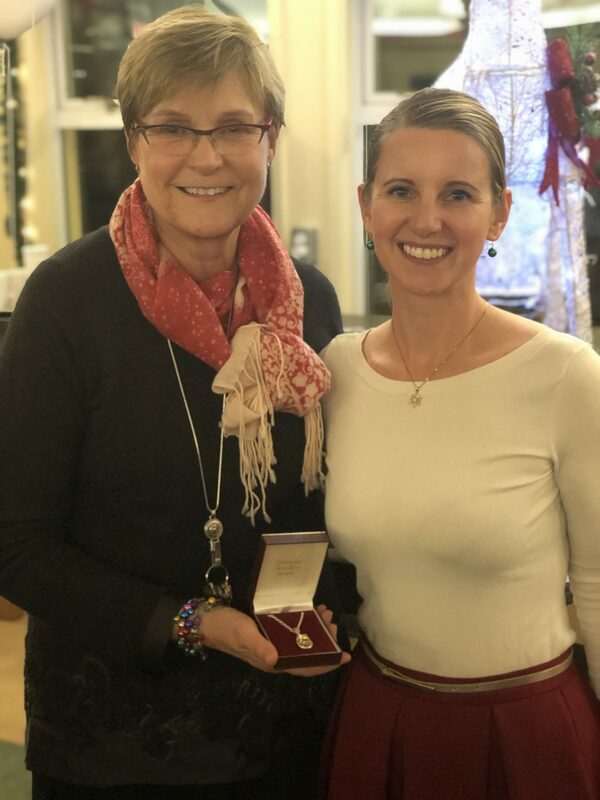 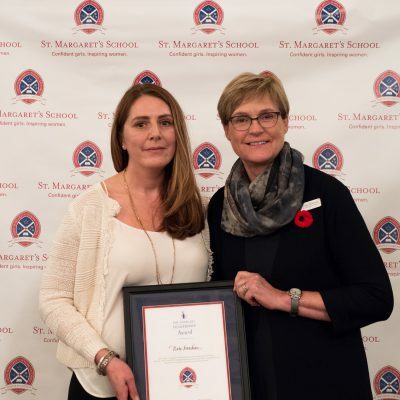 Throughout each day, week and month of the last eight years, Ms. Thornicroft has demonstrated a deep and unwavering commitment to girls’ education, and to the education of each SMS girl. 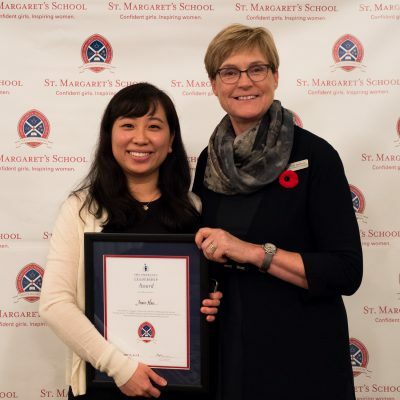 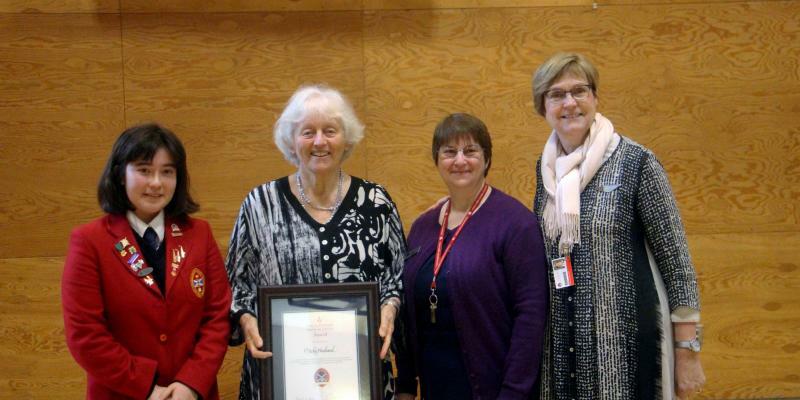 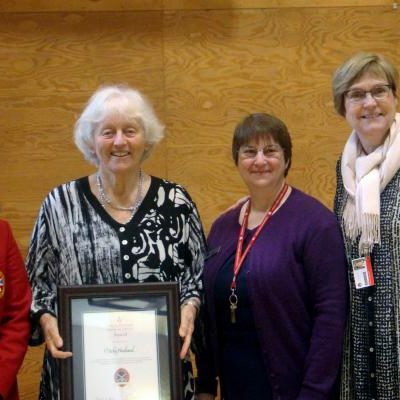 We are deeply grateful to Ms. Thornicroft for her dedicated service to the SMS community.